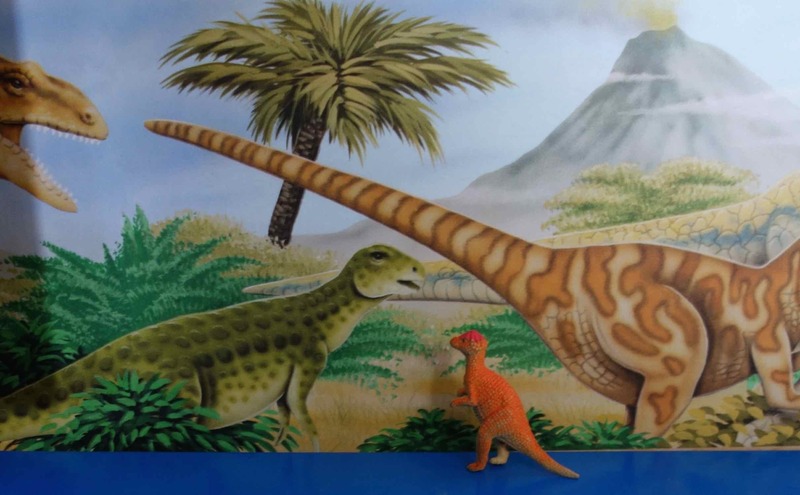 Iguanodon History Is Made Today! 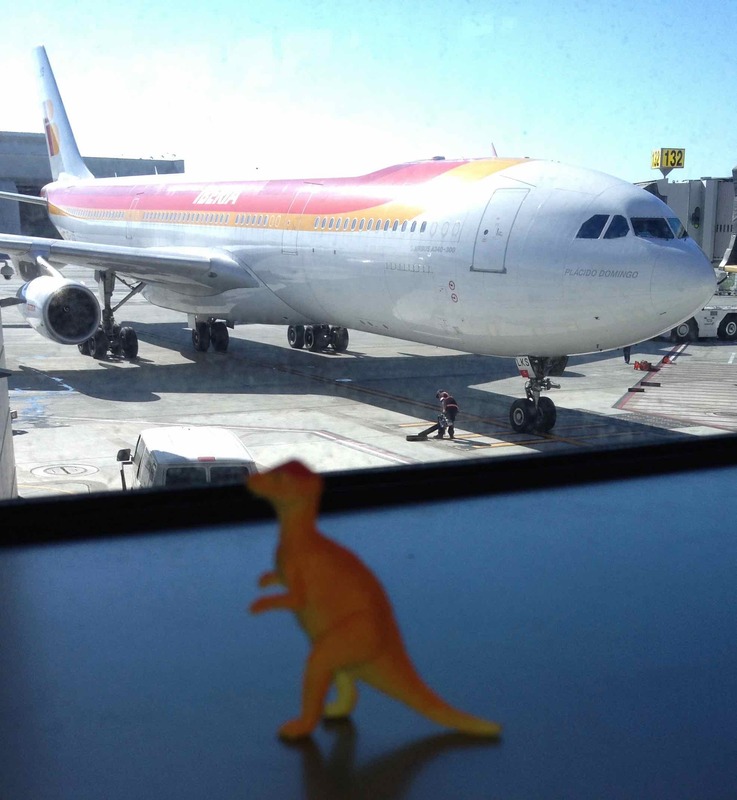 100 Posts of Tales of A Plastic Jurassic! I’m sure the paleontologists thought nothing new could ever happen in iguanodon history, because iguanodon history is a done deal; it’s all wrapped up in the fossils now. Picture those good old dinosaur days locked in rock, until today. Well, today, I add one new thing to iguanodon history. 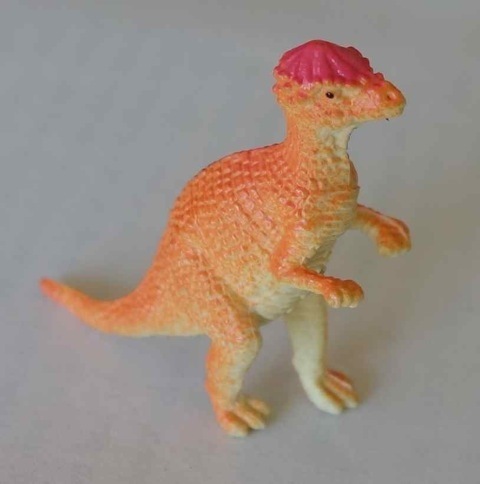 This plastic iguanodon — yours truly, Ms Solbit — publishes my 100th WordPress post today! Yeah! 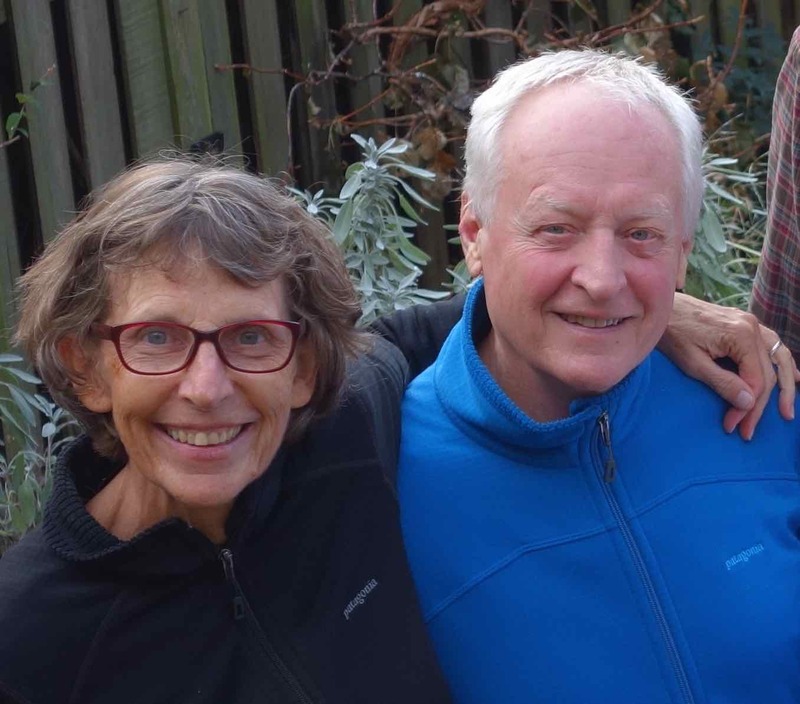 I sit down every week and write a blog post with photos. Nona says that it’s a good “discipline,” whatever that is. Sometimes I sit down twice a week to write. So, that’s really good discipline. Of course, I depend on others for support. I want to thank my mentors, Nona and Papa — Papa for editing my work and helping me with vocabulary and and Nona for teaching me about photography. Every writer, no matter how good she or he is, needs an editor, and every blogger needs a good photo editor. Nona edits my photos, and, occasionally, I’ll use one of her photos. Papa edits my writing, and occasionally, I’ll accept one his revisions too. You may quibble (new word for me, I really like to use it) that iguanodons have long been extinct and haven’t done anything new lately. OK, I see where you’re coming from. Yes, I’m just a plastic iguanodon, but I’m still an iguanodon, and, if my ancestors were still around pounding the swamps and munching the plants, I think they would be proud of me. Don’t you think so? Hey, you gotta start somewhere, right? Practice makes perfect. … to my courageous stand with the ants of Chania (Crete), a much better focused and interesting photo. 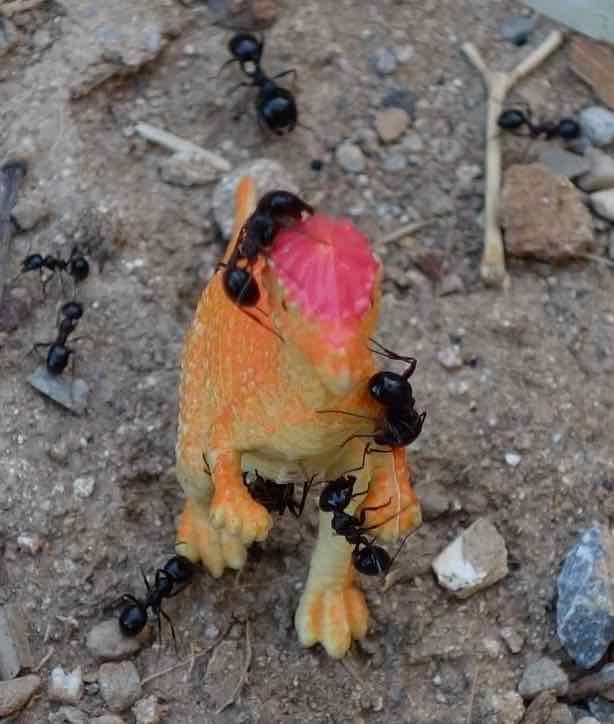 These Crete ants just couldn’t get enough of me. Nicalai, thank you so much for sticking with me all these months and encouraging me to continue sending you letters. Also, did you know that other people — complete strangers to me — have read my letters to you. Some have even hit the “like” button, and some have to my surprise hit the “follow” button. Shivers go through my body and my scales rattle everytime I get a “like” or a “follow.” Papa says that’s something called “positive reward.” Whatever it is, it sure is positive. Thank you all so much for reading me. Last but not least, I have to thank Photojojo. To think that my 100th blog post might never have happened if Photojojo had not sent me to Nona and Papa as a free gift in their order for a charging card, well, that makes me shiver too. In a scared way. If Photojojo had not sent me to them, they wouldn’t have taken me on their around the world trip. I probably would have ended up in some industrial dumpster. So, THANK YOU, PHOTOJOJO! Now I have to go get another kind of shivers. 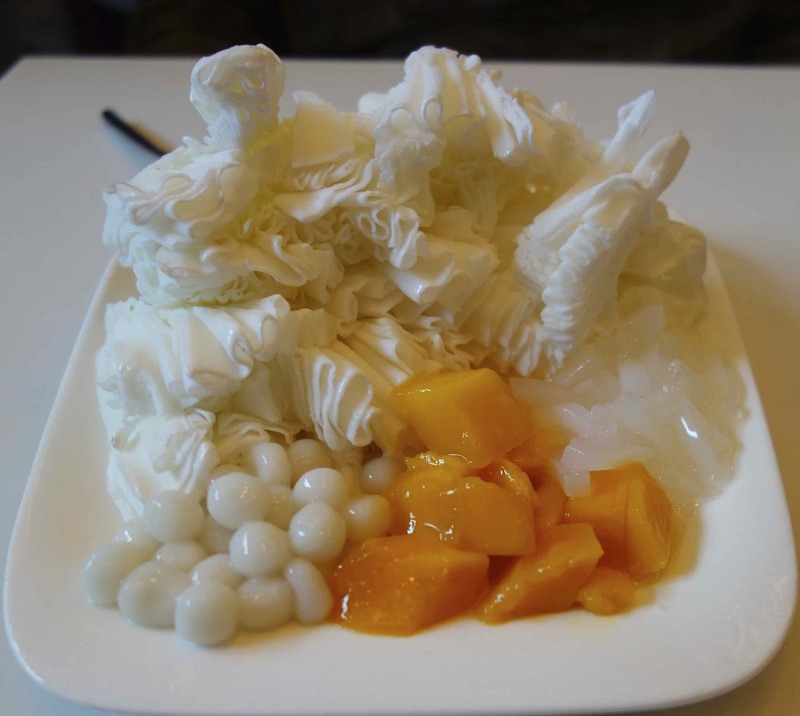 Ah, my favorite ice cream dessert is Taiwan Shaved Ice. Makes me shiver but is oh so good! We’re going to get some ice cream to celebrate my 100th post. Cold ice cream gives me the shivers, too. Good shivers. I think I’m going to get “green tea” ice cream or may some of that Taiwan Shaved Ice that we fell in love with in Shanghai. Bye.